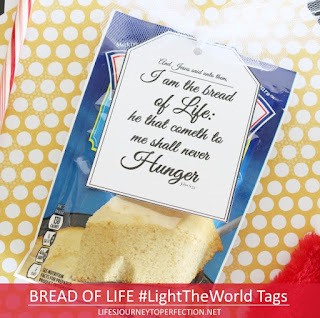 Those who follow me on Instagram or Facebook, know just how much I love Light The World this year! 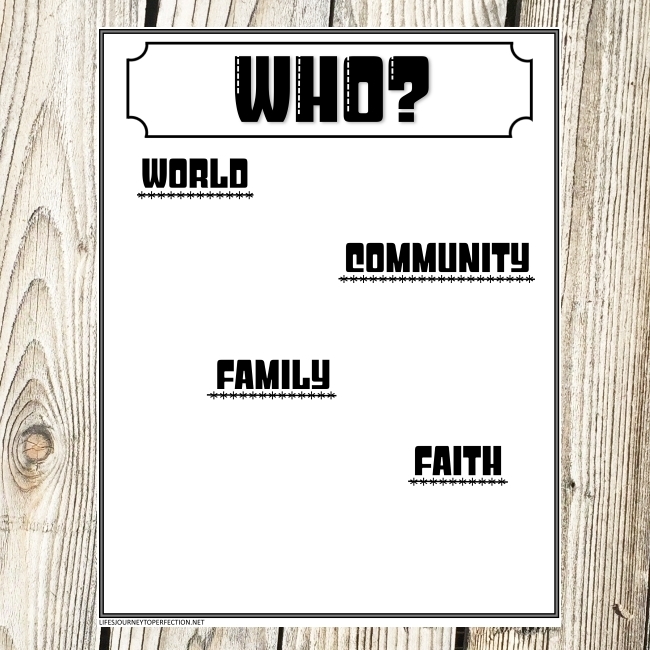 I love that each week has a theme and that the focus is on "who" to serve, rather than "how" to serve. We decided to hold a Family Night where we talked about what we are planning to do in December. First, everyone received a piece of paper. We wrote, "WHO?" at the top of the paper (I created a printable for this, to make it even easier. You can find it in the Free Download below). Then we write the word "World", the word "Community" and the word "Family". We discussed on how this year we are going to focus on "who" we are going to serve. 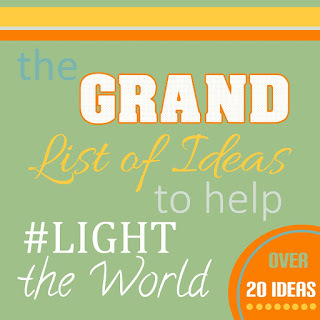 We then showed the first video "Light the World". 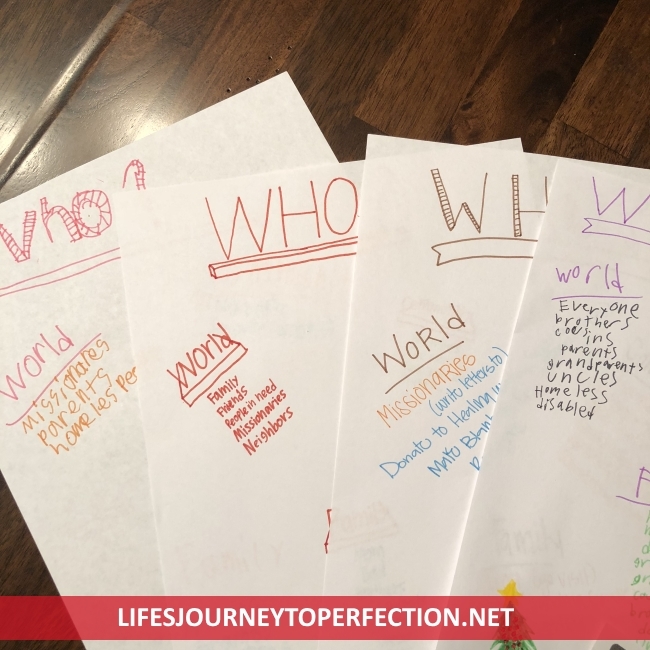 After the video we had everyone write on their papers "WHO" they could serve in the world. We then discussed what everyone wrote and how we might serve those people. Then we showed the next video, "Light your Community". After the video we had everyone write on their papers "WHO" they could serve in your community. We then discussed what everyone wrote and how we might serve those people. Next we showed the video, "Light your Family". 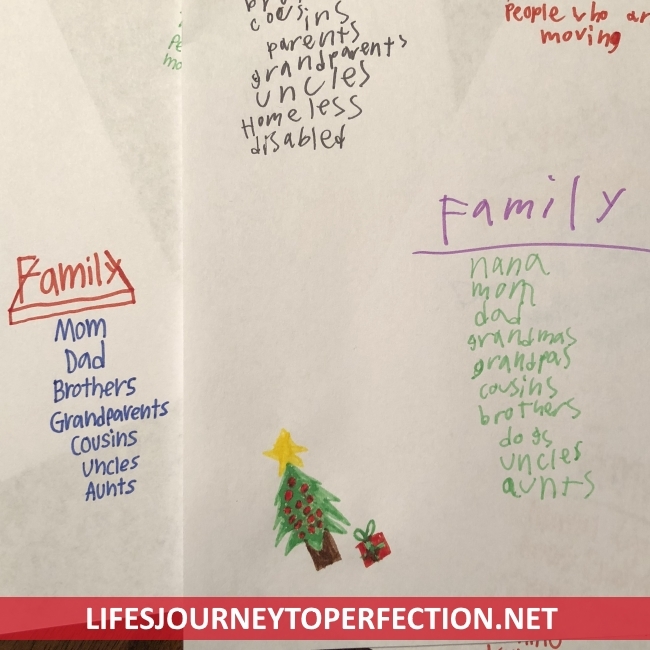 After the video we had everyone write on their papers "WHO" they could serve in their family. We then discussed what everyone wrote and how we might serve those people. Last, we showed the video, "Light your Faith"
After this video we discussed what things we can do to increase our faith. Including who we might invite to the special Christmas sacrament meeting program on the 23rd of December. 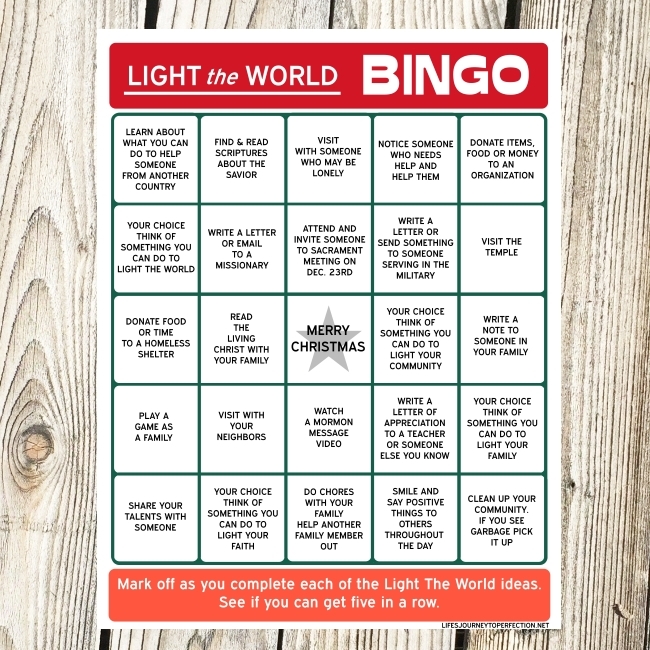 If you'd like the #LightTheWorld Calendar here is a pdf download. 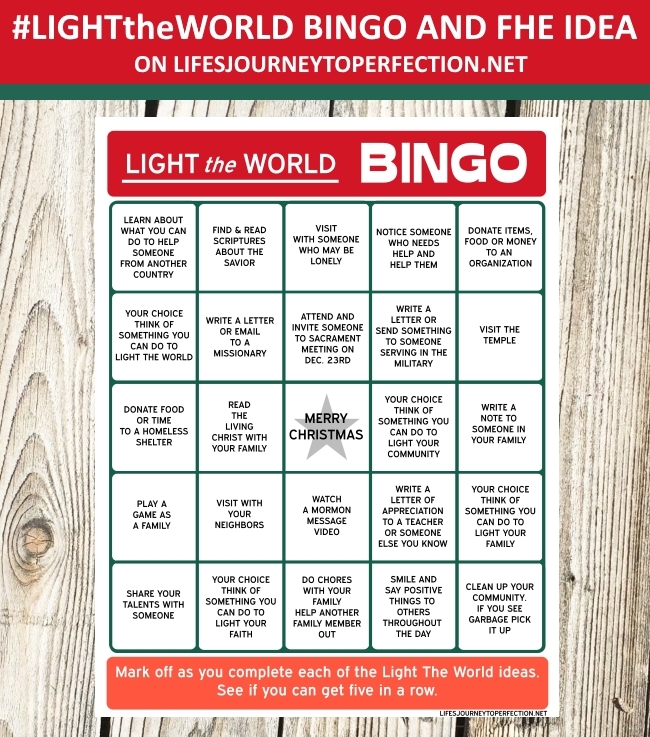 I've also created a Light the World Bingo (see Free Download button below, available in color and in black and white), that I am giving to each of my children. This BINGO, is great for any age group, primary, youth or adults. Mark it off with a marker or sticker as you do each of the items. It might be fun to have little prizes, whether it is a treat or going somewhere or doing something as a family when someone gets five in a row. The center "Merry Christmas" is a free space. 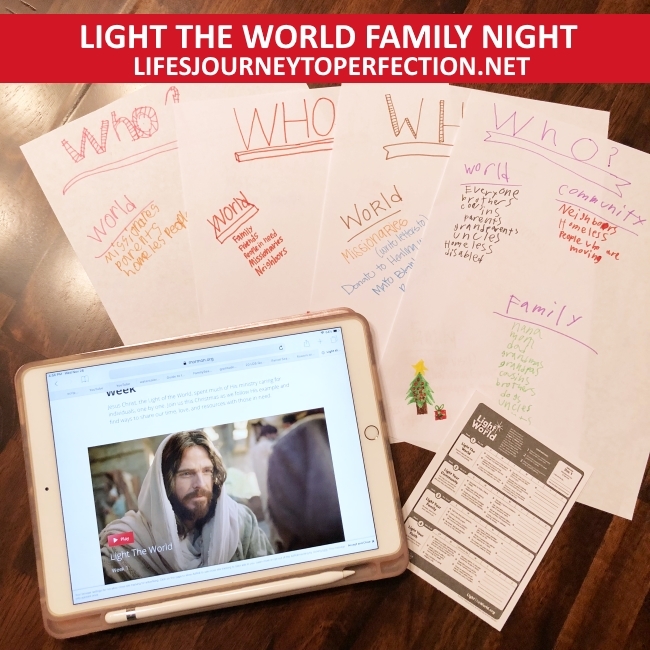 See Free download below for this printable for Family Night. 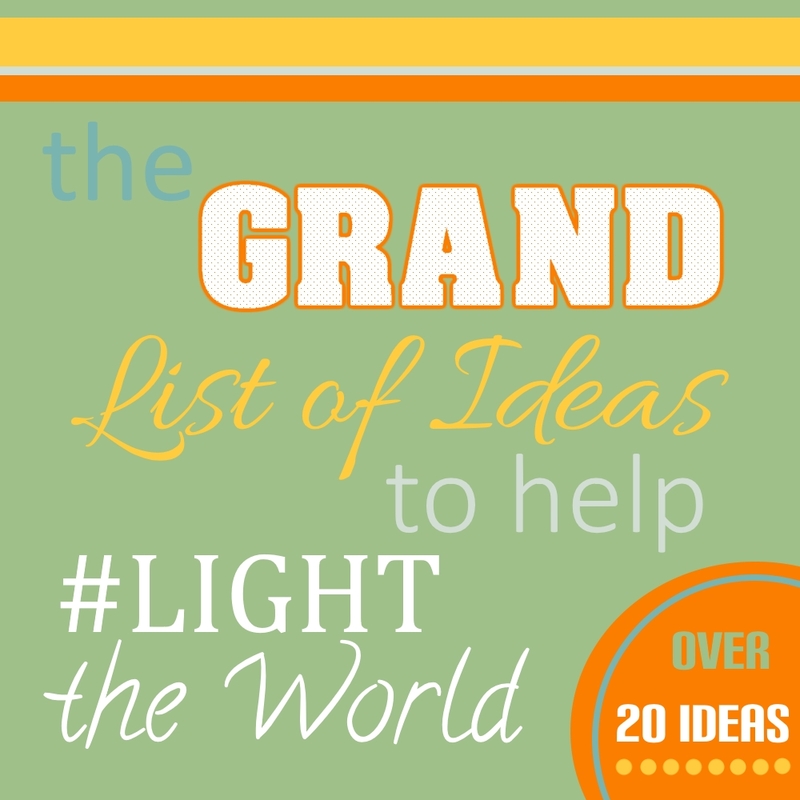 Here is another great FHE Light the World Idea! I love the focus that Light the World brings on service and on the Savior throughout the month of December. It is so fun to see on Social Media, at church and in our communities everyone being involved in service and keeping the focus on the Savior. I'd love to see how you are using the calendar. 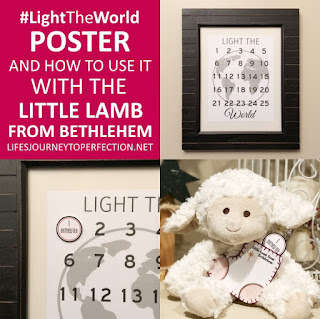 Post your pictures on social media with the hashtag #LightTheWorld and #LifesJourneyToPerfection. 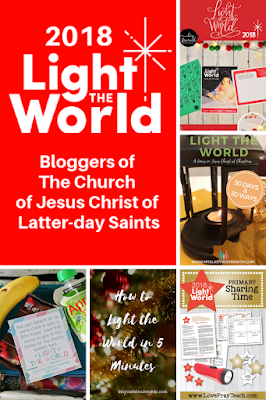 Do you want more #LightTheWorld ideas, check these ones out! What a fun Family Night idea!!! Pinned!